This battery is an exact replacement for the ASUS A31-F9 laptop battery. This ASUS A31-F9 laptop battery equivalent is guaranteed to meet or exceed ASUS original specifications. This ASUS F9 F9DC F9E F9F F9J F9S series laptop battery equivalent fits many different make/model combinations - a complete list is below. Maximize Performance of ASUS A31-F9 Laptop Batteries..
let the power of the ASUS A31-F9 batteries (15%) drain to 0% When you use your brand new Battery first time. And then full charge it(usually chrage it full 12 hours) and let it drain to 0% again. Do this for 2~3 cycles. Don't leave your computer plugged in constantly when it is not in use. If your computer always relies on this power, it will loose its ability to last long on its own. So always charge your computer when the ASUS A31-F9 is almost dead and then unplug it from the wall. Keep your notebook in a well ventilated place and keep it cool. Your ASUS A31-F9 battery works faster when it is hot because it is creating more energy and is burning out faster. 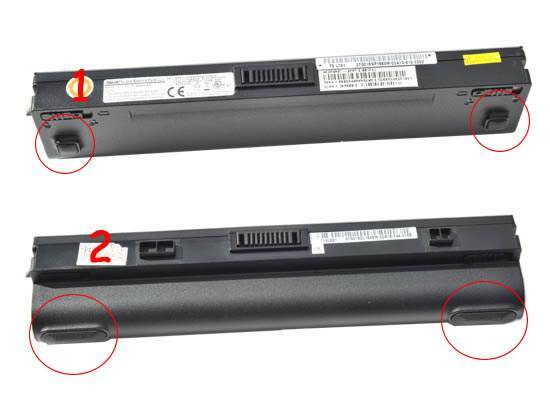 Do not place battery for ASUS A31-F9 notebook in device for a long period of time if device is not being used. Keep the battery clean. Avoid exposing the battery to extreme heat or cold. Use your ASUS A31-F9 notebook battery. If possible, avoid letting your laptop batteries sit dormant for long periods of time. To cycle your ASUS A31-F9, all you need to do is run your battery completely down, letting it shutoff by itself, let it recharge fully without unplugging it, and then it has been conditioned.